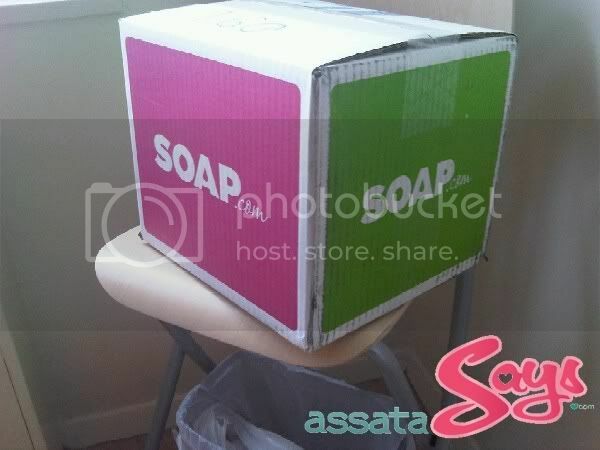 Enter code ASSA0408 at checkout to receive 15% off of your first Soap.com order. For all of the parents reading this, you can use the same code to get 15% off at Diapers.com (Soap.com’s sister site). I’m also in LOVE with my new pin. Raeana made it for me and it’s made of purple snakeskin. Last, but not least, I may never use another hair conditioner again. 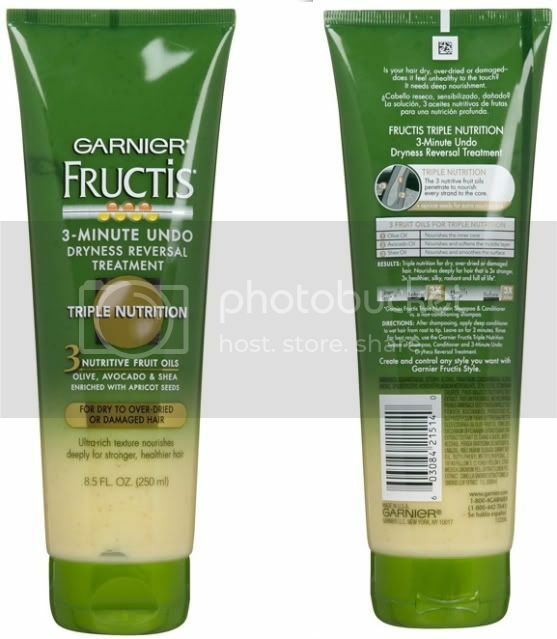 I’ve been using Garnier’s Triple Nutrition Dryness Conditioner for almost a year now. I’m not even sure if I have dry hair but it’s the only thing that hasn’t dried out my hair or made it greasy/heavy. It’s also the only conditioner I’ve used recently that has made it easy to comb through my partially relaxed, partially natural hair. I hope you guys find these recommendations useful! 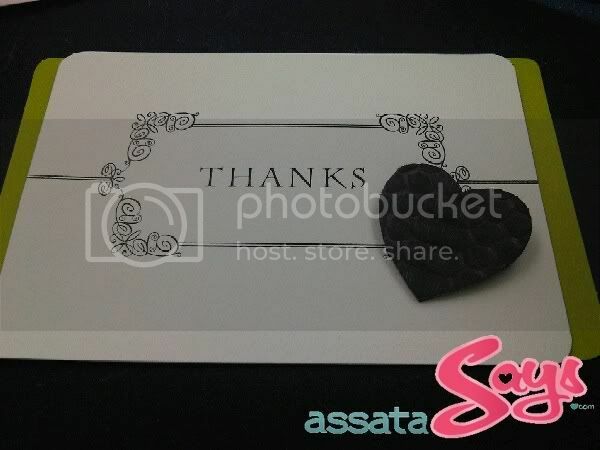 This entry was posted on Monday, February 14th, 2011 at 10:03 am	and is filed under ASSATA, FASHION, SALES AND PROMOTIONS. You can follow any responses to this entry through the RSS 2.0 feed. Both comments and pings are currently closed.